It seems that Soviet-era air defense systems are "oldies, but goodies" as most of Trump's "nice and smart" missiles had been repelled by "outdated" Damascus' hardware. 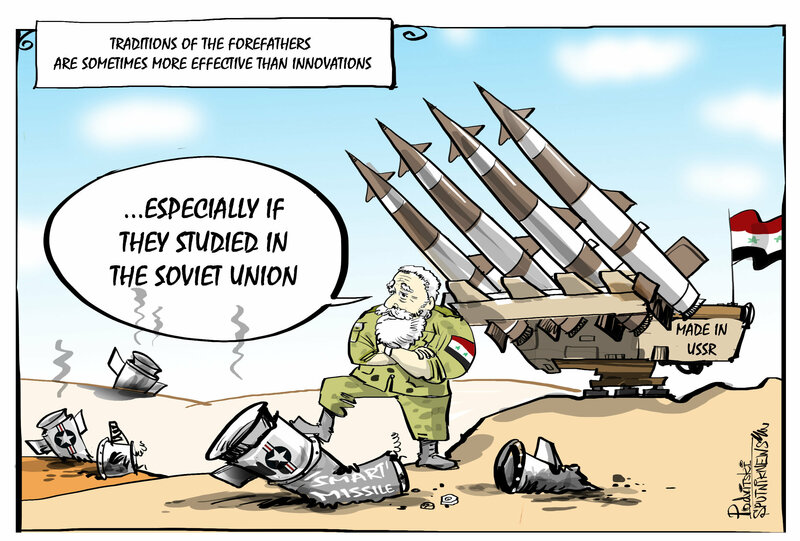 Syrian President Bashar Assad praised air defenses made in the USSR that had made it possible to intercept 71 out of 103 missiles launched by the US and its allies. As Assad told Russian lawmakers, now the Syrians "are no longer afraid of NATO."